L.J. 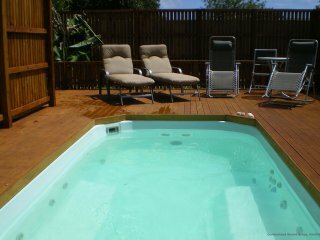 Quintal Real Estate is a trusted name on Norfolk Island. 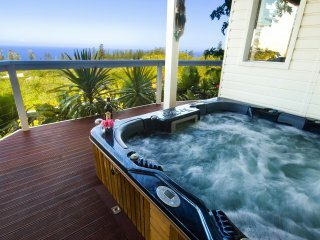 Owned and operated by Norfolk Islanders, Les Quintal and Pip Reeves, they have an extensive knowledge of Norfolk Island, and know Real Estate. Why not talk to the people who know and love the island best? Ready for a Sea Change on a First World exotic island just 2 hours from Australian mainland?